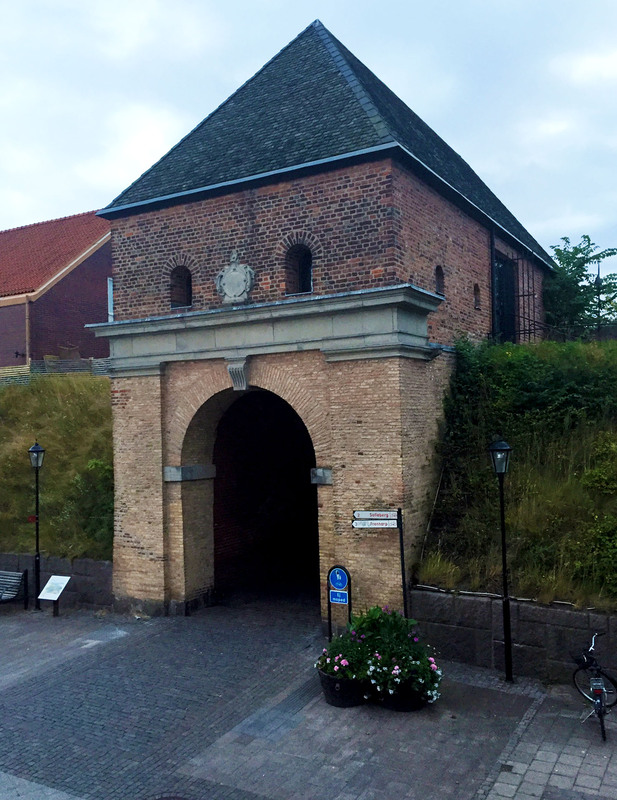 All that remains of the walls that once encircled the city, Norreport’s construction was completed in 1601. The gate was almost demolished in the 1870’s. It was in poor condition and the city council viewed it as a hindrance to city development. Hans Hildebrand, in charge of National Heritage, rejected the council’s request. Until 1960, Highway 2 ran through the gate, but after relocation of the road, it was closed to car traffic and now is allowed only to pedestrians and bikes.